Provide a challenging, standards based educational program preparing students to be college and career ready. Create an environment of educational excellence by using a variety of instructional strategies and activities to address the varied learning strengths of our students. think critically, and creativity is encouraged. Provide a compassionate environment in which all students can feel supported and safe emotionally, intellectually, and physically. Seek an environment that fosters self-motivated, self-disciplined, and socially responsible students. Build positive personal characteristics such as responsibility, integrity, perseverance, cooperation, self-control, caring, honesty, and encourage respect for the individual differences that make each of us unique. 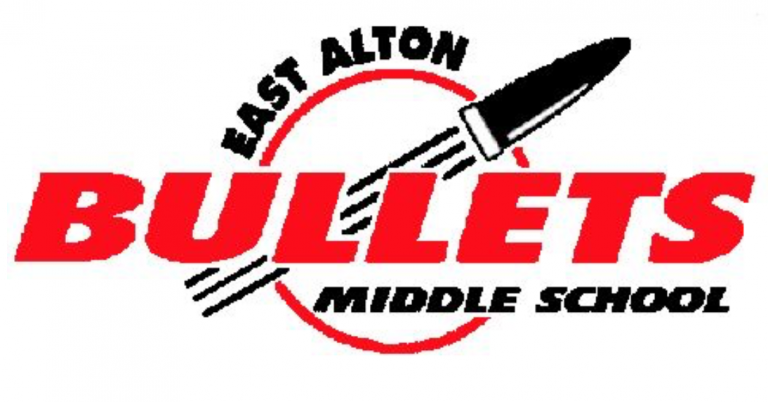 East Alton Middle School, in collaboration with its families and community, seeks to create a challenging learning environment that encourages high expectations for every child, every day. We will be a compassionate, safe, and professional environment that supports the educational success as well as social emotional development of all students. Each student’s self-esteem is fostered by positive relationships with students and staff. Our school will begin our journey by promoting a peaceful, passionate, and positive learning environment.